Buy a home in the lap of nature at Incor One City! Located on the KPHB-HITEC City main road Kukatpally in Hyderabad, One City is the world-class project with 2 and 3 BHK apartment township by Incor Group. Incor is known for building high-quality townships with timely delivery. 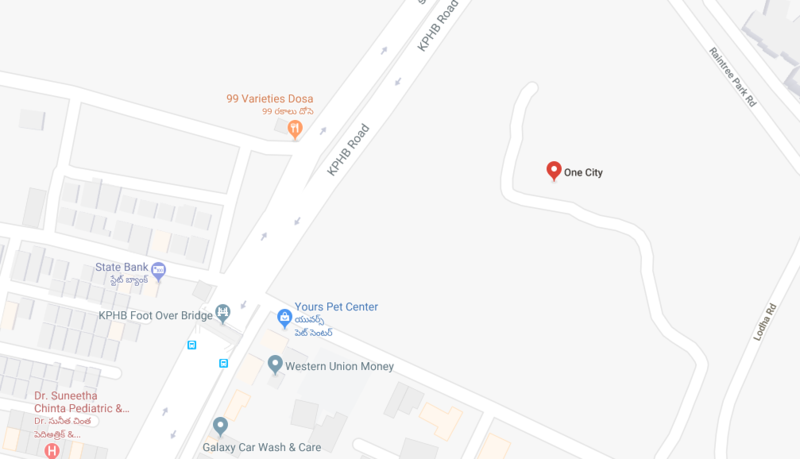 Strategically located in the heart of the city of Hyderabad, it is located diagonally opposite the Sujana Forum mall. The best schools in Hyderabad like Sri Chaitanya, Delhi Public School, DAV Public School, Oakridge International School, etc. are within 10 minutes’ drive from One City. Medical attention can be readily availed at Incor One City with big hospitals like Omni hospital, Apollo Hospital, and Remedy Hospital located within a range of 5 minutes. Looking toward the convenience of the elderly members in One city, each tower has been provided with ramp access. 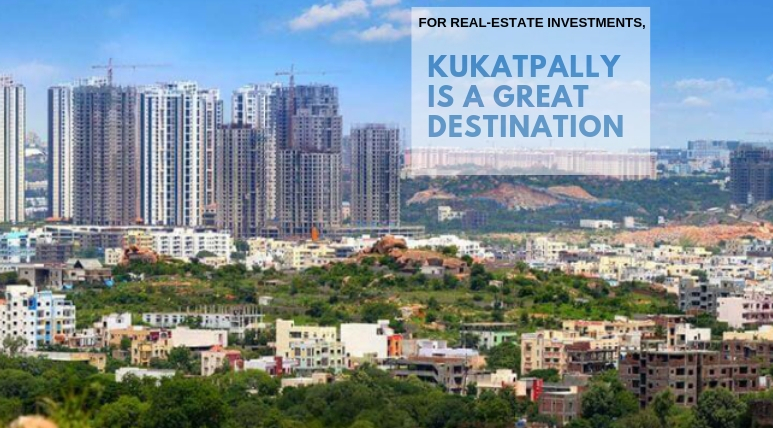 Located in the residential and commercial hub of Kukatpally, One City is just minutes away from Gachibowli and HITEC city. At One City, you can see your children grow with proper physical growth as ample sports facilities are provided for. Outdoor grounds for activities such as tennis, cricket, and basketball as well as a dedicated play area for the younger ones are available. These grounds can also be used for large-scale functions and parties. The towers at One City have been scientifically placed in a manner that each apartment can receive maximum fresh air and sunlight. The fully equipped clubhouse with a dedicated badminton and squash courts are placed at the heart of the One City and can cut down on major expenditure on events and parties. The landscape is covered with exotic flowers and shrubs so that greenery can be enjoyed throughout the year. Incor One City is surrounded by a dense shaded green area that separates the residential towers from the main Road. The complex has a swimming pool and a well-equipped gymnasium. Apart from these the various amenities and facilities include the scientific layout of the towers with the camouflaging outdoor units. The landscape at Incor One City Hyderabad is designed by the Prominent Fountainhead Group and the architectural designing is done by Edifice Consultants. The concept of subsoil drains will help remove excess water from the soil thereby maintaining the strength of the structure and prevent it from corrosion. The lobbies and staircase have been naturally ventilated and are provide with double height to give a grand and impressive look. Each tower gives the premium view of the alluring garden, swimming pool or the paved plaza. Rainwater harvesting and STP treated water for landscaping is a step towards the eco-friendly city. Incor One City Price is such that it will suit your pockets. The 1208 sq. ft. to 1931 sq. ft. flats have been conveniently priced to cater to various segments. Besides the switches for various utilities such as water, electricity, and others is separate for each tower so that you can have full control over its bill and save on the same. It is one of the most sought-after projects in Hyderabad! Incor One City Kukatpally has emerged as one of the top residential destinations of the city of Hyderabad. 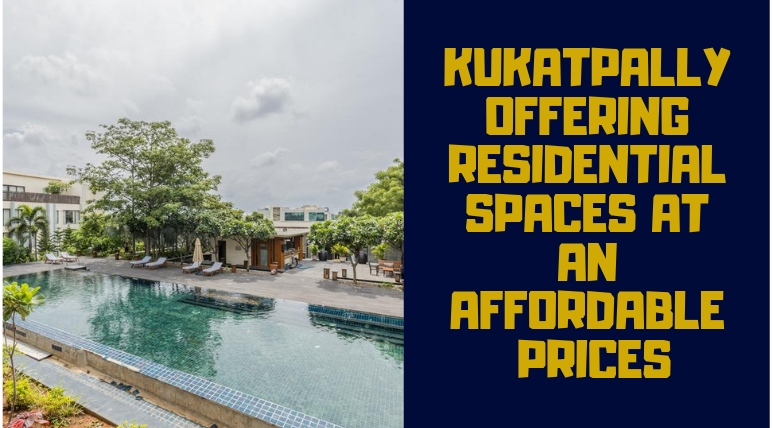 The housing complex is spread over a large area of land and offers stylishly designed apartments of sizes, the prices of the apartments here vary between Rs 75 lakhs. Developed by the Incor Group, the township has around 80% of green coverage in forms of parks and landscaped gardens. Living here the dwellers also can enjoy an array of modern luxuries. The residential property is very well-connected with all the important landmarks of the city. Close the closeity of some of the major hospitals, schools, colleges, hotels, restaurants, banks makes this one of the most sought after housing property of the city. 5 towers of G+27 to G+32 floors each. Total land area of 11.45 acres. Naturally ventilated lobbies and staircases. 80% of area is landscaped and green. Premium View for every Tower. Automatic Sprinkler System at basement. 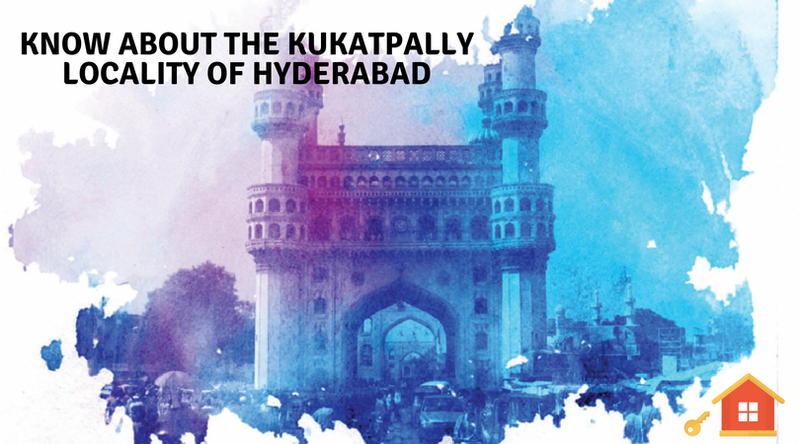 Minutes away from Cyber Towers - the gateway to Hyderabad’s IT district.